Top quark pair cross section, (multi-)jet production, searches for extra spatial dimensions and quark compositeness, determinations of the strong coupling constant. 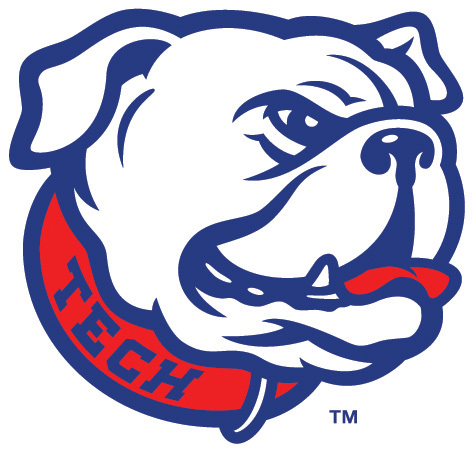 WHAT SETS PARTICLE PHYSICS AT LOUISIANA TECH APART? 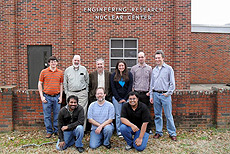 The Louisiana Tech group has been a pioneer in grid computing and has contributed significant Monte Carlo production for the DZero experiment. We are making important contributions to jet physics at the Tevatron and at the LHC, enabling us to make comprehensive studies of the energy dependence of fundamental observables. Our group has made determinations of the strong coupling constant, which are the most precise such results from a hadron collider and which have the highest reach in momentum transfer. We play an important role in the development and maintenance of the ATLAS trigger. 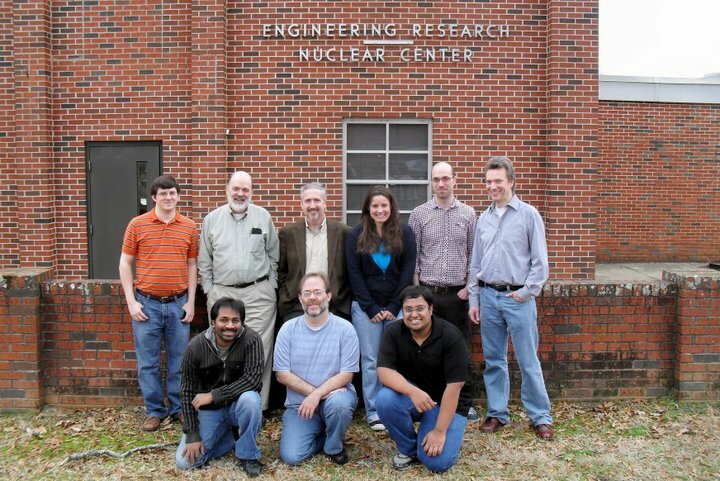 Louisiana Tech particle physics group.